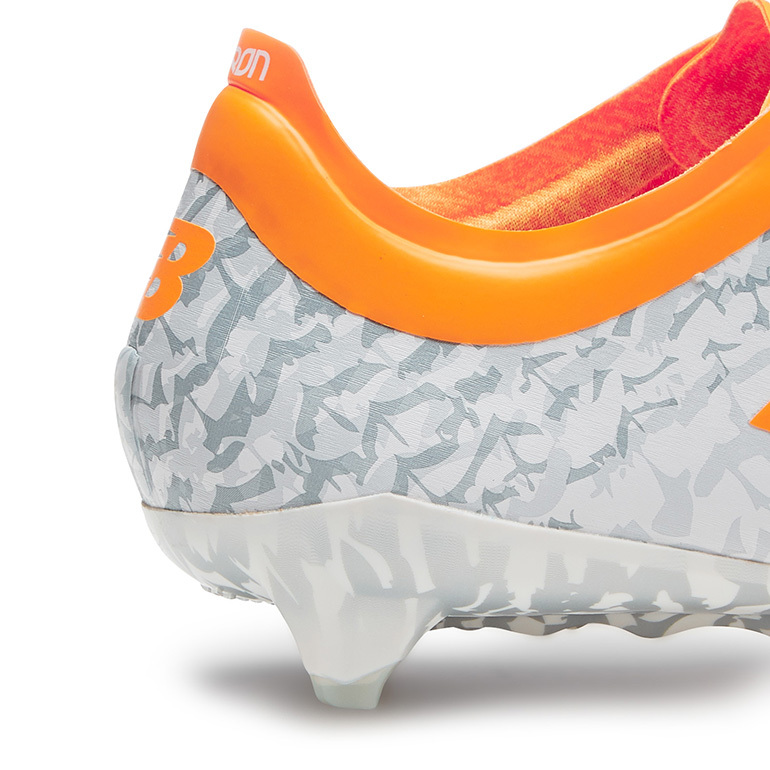 “The Hunt is On” New Balance continue their rise to prominence with the new Limited Edition Furon Apex. It’s fair to say that the New Balance Furon 2.0 was a huge success when it dropped in its first colourway in June 2016. Then NB continued to ride high with the release of the incredibly popular minimalistic Blackout/Whiteout colourway. 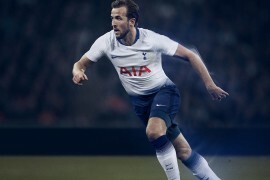 Now the American brand are looking to take the Furon 2.0 to new heights, with the release of a fresh new limited edition version. Inspired by the Peregrine Falcon, a bird of prey known for it’s speed and agility, the Furon Apex wears a unique feather graphic design. On closer inspection the design is made up of several silhouettes of the peregrine falcon, the bird that achieves speeds of over 300 kph when plunging from the sky after its prey. 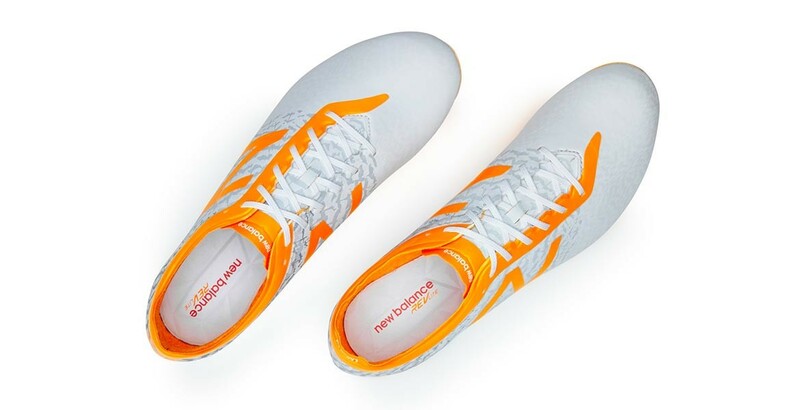 The new graphics are best highlighted on the the heel, where the design fades from the heel cup into white on the upper, an impulse finish (orange) accents the collar and laces. Those trailing in your wake won’t be disappointed either, as on the flip side the lightweight outsole continues the themed pattern, highlighting the attention to detail on this boot. Throughout the design and development process of Furon Apex we were able to take a step forward specifically in terms of creativity and produce a one of a kind colourway. 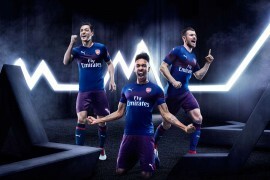 The design team have done a fantastic job in creating a look that personifies the Furon and we cannot wait to see the players wearing the boots on the pitch. 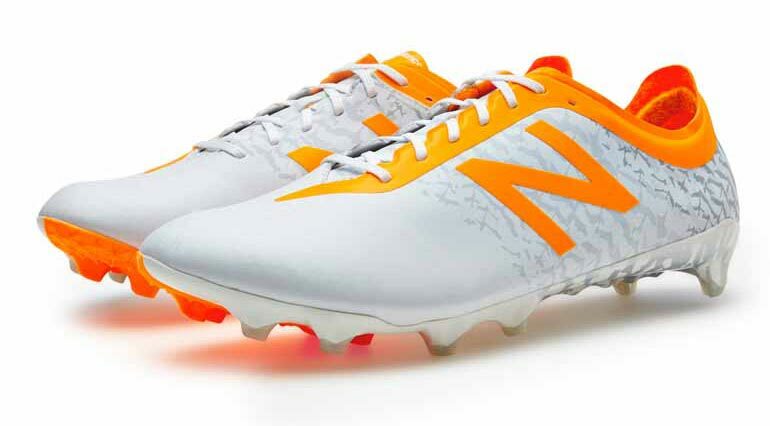 Alvaro Negredo of Middlesbrough and Man City’s winger Jesus Navas are two players that will be lacing up the new New Balance Furon Apex boots.